Is someone in the family reaching a milestone? This calls for a celebration! 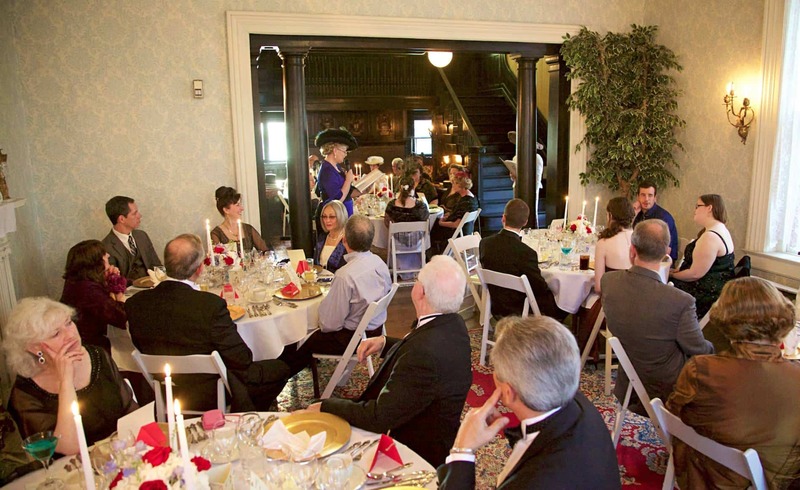 Birthdays, anniversaries, graduations, and retirement parties become magical moments at Vrooman Mansion, an event venue like no other. With a beautiful environment to set the stage, your event can be a celebration that leaves a lasting impression. The elegant ambiance of the Vrooman Mansion will infuse your event with life and spirit. 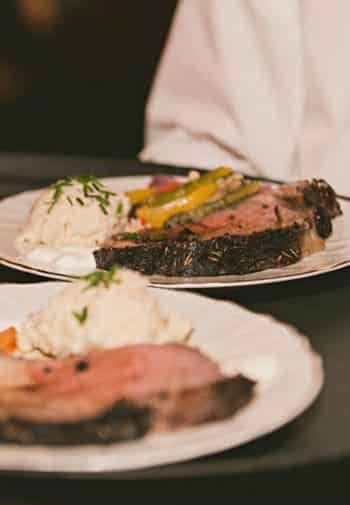 Choose from a formal catered dinner, an informal buffet, or cocktails and hors d’oeuvres served open-house style. We will provide and set up tables and chairs for a sit-down dinner, or cocktail tables if you prefer to stand and mingle. Can’t decide? How about a combination of the two? If you need entertainment, there’s a wide variety in town that we can recommend. You can also feel free to use our player piano for your background music. Whatever the occasion and style you choose, you can be sure that your party will be a success. Call Vrooman Mansion today to set up a visit. We would be happy to show you around! Thank you so much for the wonderful wedding weekend. Our rehearsal Dinner was magical – so wonderful and relaxing. We’ll remember this always.